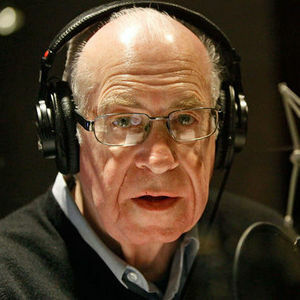 Carl Kasell, the NPR newscaster who gained popularity as the beloved judge and scorekeeper on the news quiz show "Wait Wait…Don't Tell Me!," has died at the age of 84, according to multiple news sources. click here. Add your thoughts, prayers or a condolence to Carl's guestbook.